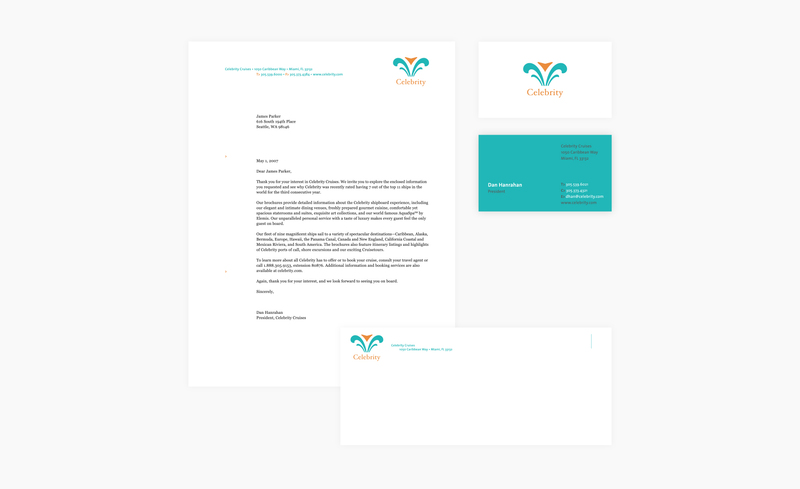 Identity design for a premium cruise line known for its classic details, modern taste, and one-of-a-kind excursions. 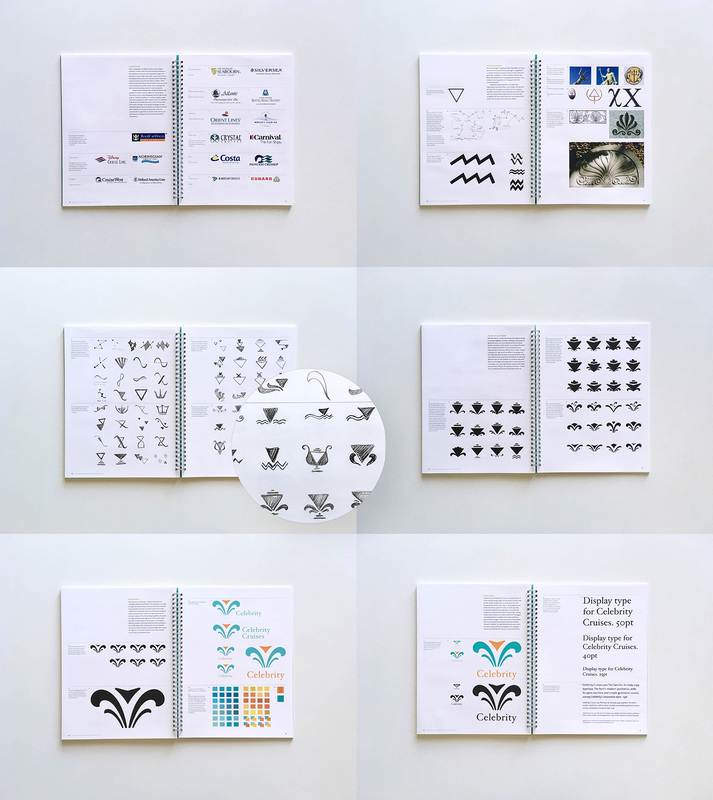 Process book documenting my research and logo development. The final mark depicts a ship cutting through water. The waves allude to petals of honeysuckles, an iconic flower in Greece, where the company originated.